Beautiful bridal shower invitations are easy to find but something that’s unique and affordable? That’s not so easy. 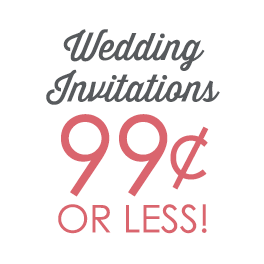 Shop this collection of Magnet Bridal Shower Invitations and you’re sure to fall in love with one of several stylish designs. Not to mention guests are really going to appreciate the convenience of these magnetic invitations. All they have to do is throw it on the refrigerator or filing cabinet and they’ll have the important details on hand until the big day arrives. Want more designs to choose from? 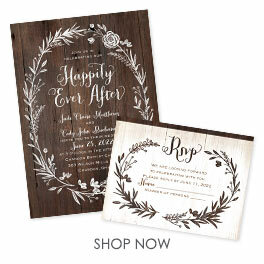 Shop our complete collection of Bridal Shower Invitations.